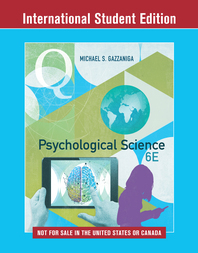 Psychological Science - Description | W. W. Norton & Company Ltd. Integrated teaching, learning and assessment tools, created by a master teacher. Makes science accessible at all levels by showing how psychology is relevant to students’ everyday lives.